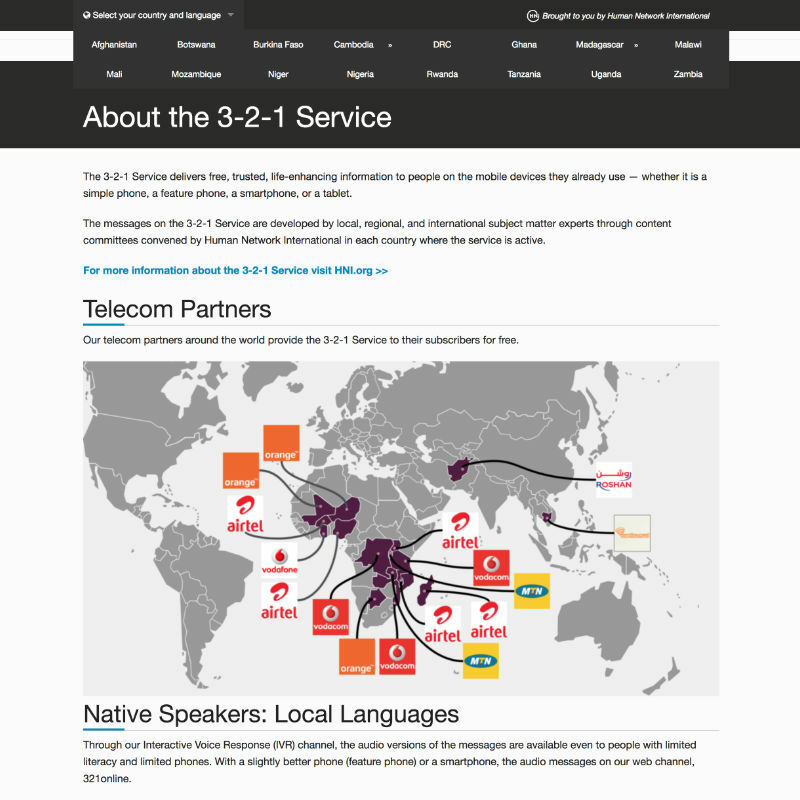 The 3-2-1 Service provides trusted information in local languages to mobile phones, on‑demand, when people need it. 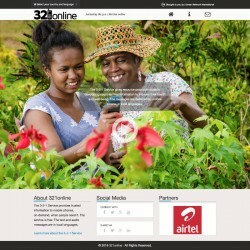 Human Network International based in Madagascar approached us when they were looking for a contractor to help them with the development of 321online.org. The scope of the project consisted of developing a main marketing website and aside from that country specific sites with country specific content. 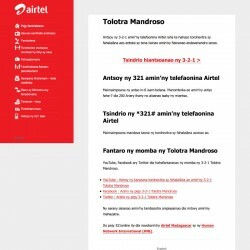 With many years experience working with different languages and WPML, this project was a first for us as the different country specific websites were to use many non-standard languages such as Malagasy and Chichewa. 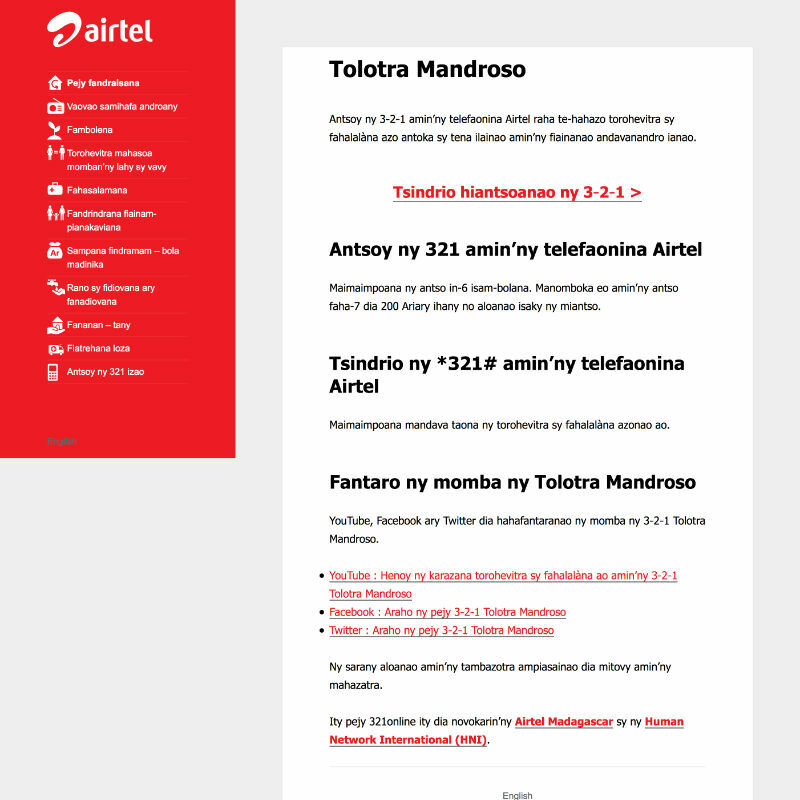 Another point of interest was that the content was so-called zero-rated, meaning that telecom partners were to provide it free of charge and last but not least it would have to be possible for the local content to be consumed on mobile phones as small and basic as feature phones (the generation of mobile devices before smartphones). All in all a very interesting project! 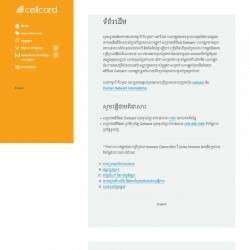 We built out the marketing site using a bespoke design done by our designer. 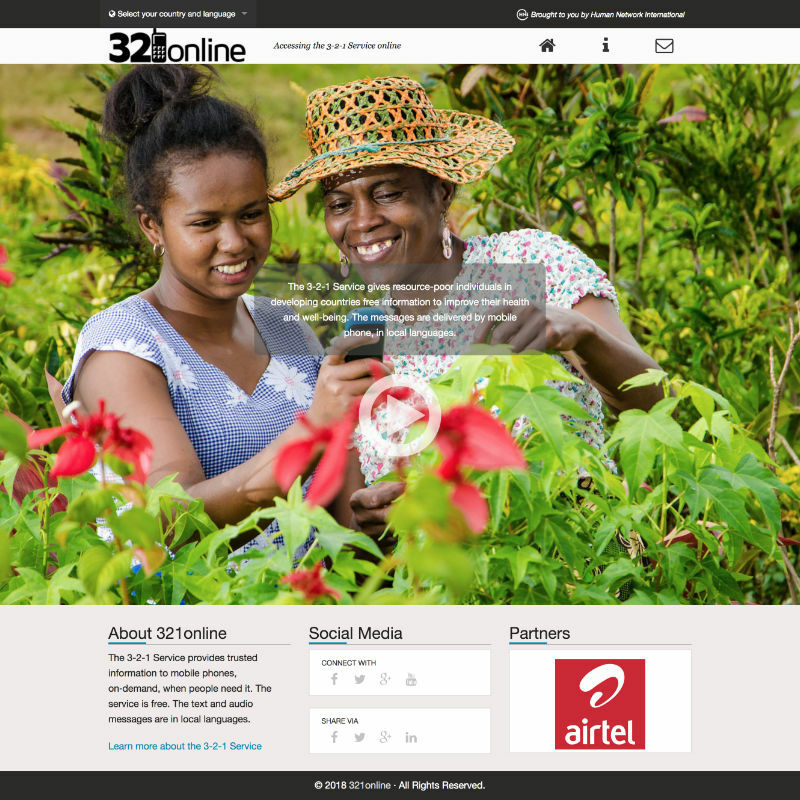 For the backend we used our own in-house developed starter theme soblossom. For the county specific sites we developed a master theme based on the Twenty Fifteen default WP theme and from that it was possible to derive child themes. 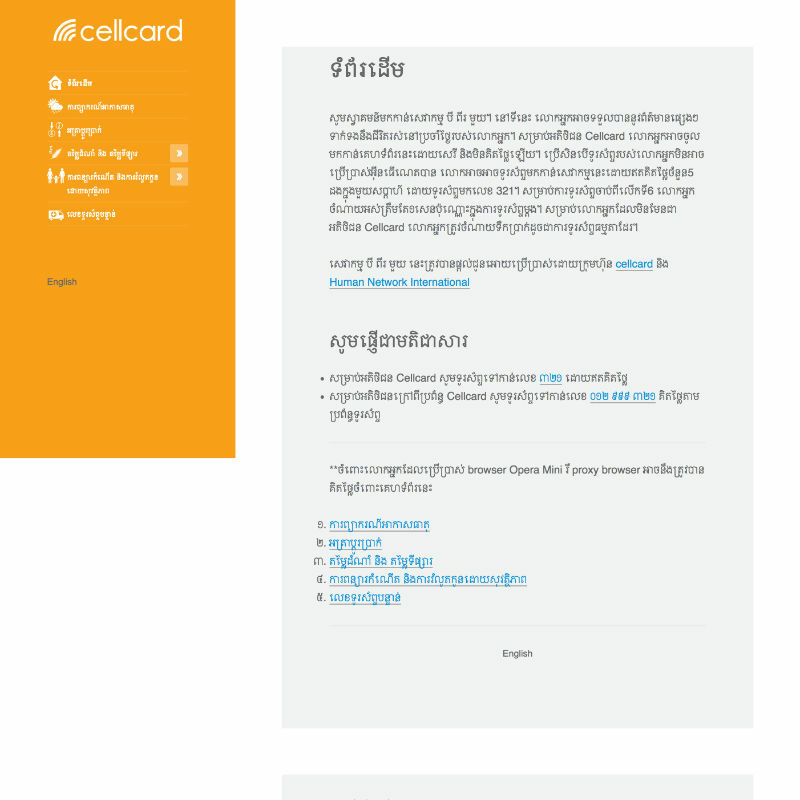 Via a simple options screen, the end user only has to add the language variables, colors, telecom partner and logo and upload the country specific content. The project took a good four months to complete.